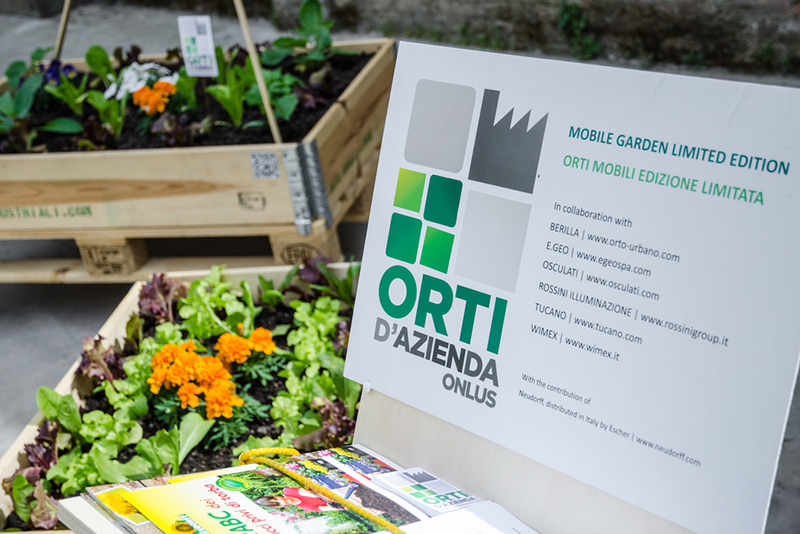 ORTID’AZIENDA Onlus is a non-profit organization performing activities of social and environmental protection. 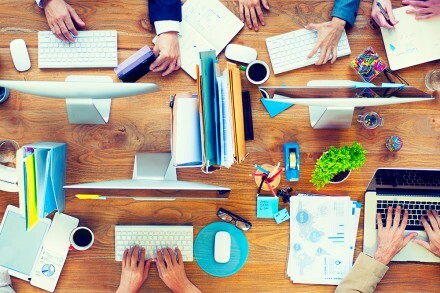 It was founded by members of different ages and experiences to promote and create collective projects in areas that protect the environment, spread the culture of short chain, support corporate social responsibility in the workplace, by improving marginal areas and post-industrial zones. 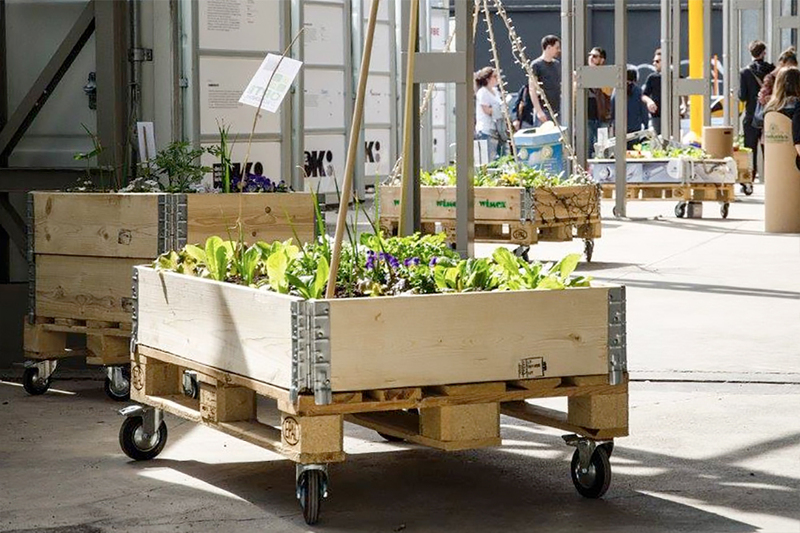 RossiniGroup supports Orti d’azienda: in Milan during Fuori Salone (14-19 April) you will discover an original Lambrate Green Line. 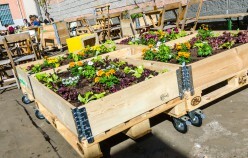 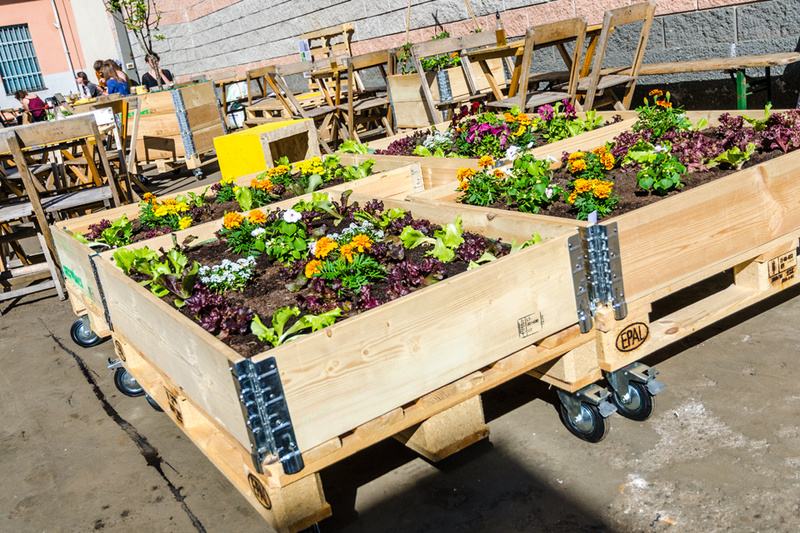 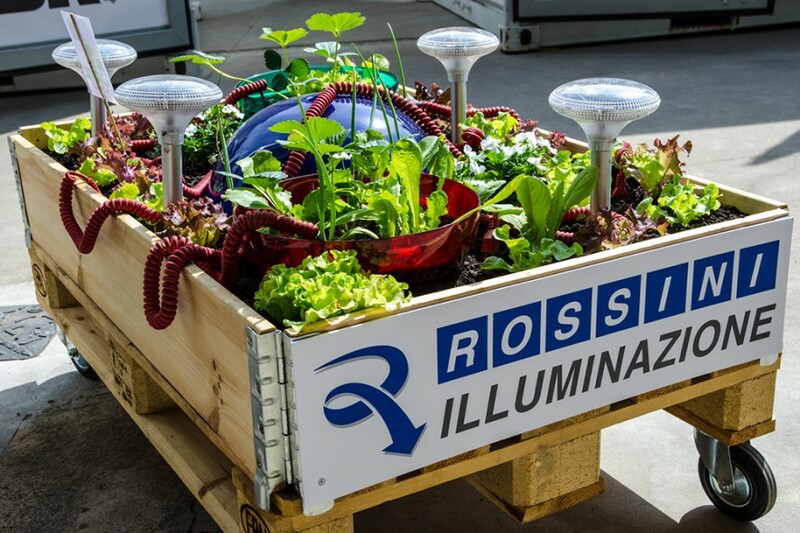 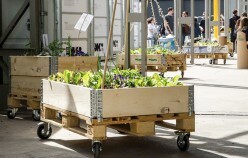 Mobile gardens limited edition, green spots scattered around the streets of Ventura Lambrate zone, interpreted by us in Rossini Illuminazione together with other member companies. 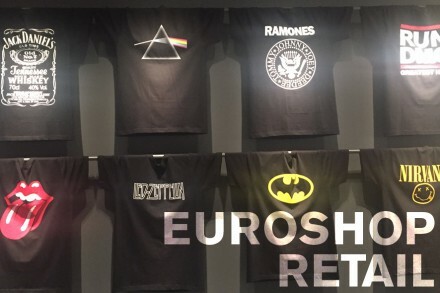 Wednesday 15th night special opening, from 20 to 22, we are waiting for you! 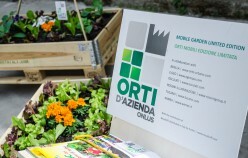 Please note: Orti d’azienda created a little company garden for us too, OverOrto! 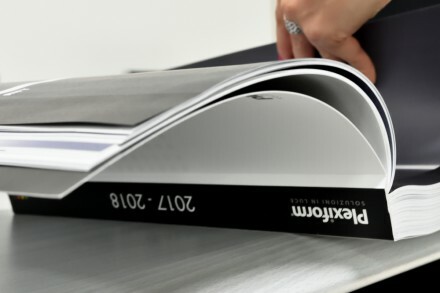 You can see it in our Overlite showroom in via Feltre 32 Milan.